Former faculty member and current Becker Friedman Institute Visiting Lecturer Thomas J. Sargent was awarded the 2011 Nobel Prize in economics Monday morning, making him the 87th University affiliate to receive a Nobel Prize. Sargent, who was the Ford Foundation Visiting Research Professor in Economics from 1976 to 1977 and the David Rockefeller Professor in Economics from 1991 to 1998, shares this year’s prize with Christopher Sims of Princeton University. 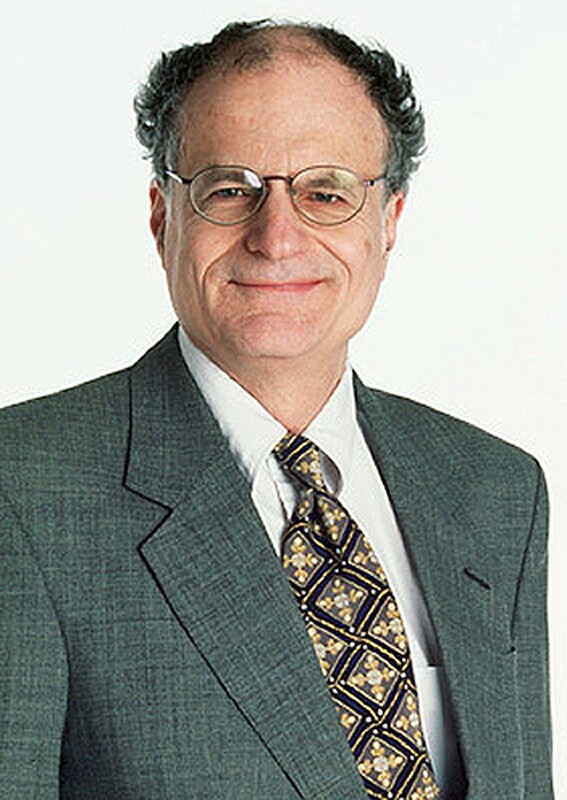 According to a Nobel Prize Committee press release, Sargent and Sims share the award “for their empirical research on cause and effect in the macroeconomy.” Both recipients have worked independently on economic analysis to better understand the importance of people’s expectations of economic policy. Sargent is most well-known for his insights into structural macroeconomics, analyzing permanent changes in economic policy. Sargent is the 26th University affiliate to win the Sveriges Riksbank Prize in Economic Sciences in Memory of Alfred Nobel since the award’s inception in 1969. “I am thrilled and excited that Sargent and Sims received the prize. This was long overdue and is much deserved,” Chairman of the Economics Department Harald Uhlig said in an October 10 press release. David Rockefeller Distinguished Service Professor of Economics and the College Lars Peter Hansen, a former student of both award recipients and current research director of the Becker Friedman Institute, also praised the pair’s work in the same release. “Among many other insights and contributions, their work helps us understand the effects of monetary and fiscal policy on economic activity. Methods they developed have inspired a large and influential body of research, including my own,” Hansen said in the press release. Sargent, who now teaches at New York University, is a Distinguished Fellow at the Becker Friedman Institute. He came to campus last year as a Visiting Fellow during spring quarter and plans to return to the University this coming spring as part of his three-year appointment as Distinguished Fellow. Sargent is the second University affiliate to win a Nobel Prize this year; Bruce Beutler (M.D. ‘81) won the Nobel Prize for Physiology or Medicine last week.